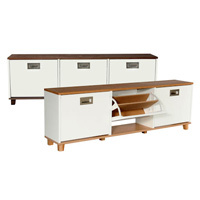 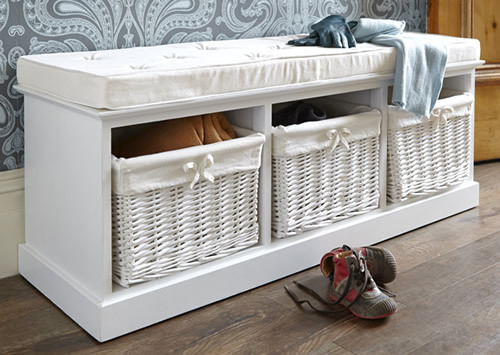 Our new 3 seater hallway storage bench is available in either a white or honey coloured finished and is delivered to you fully assembled. 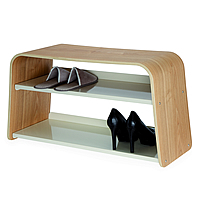 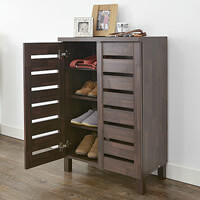 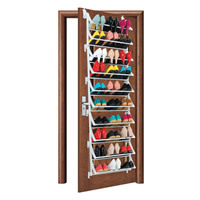 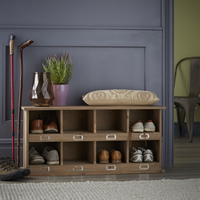 At only 36cm deep it's the perfect addition to any hallway to help clear the clutter. 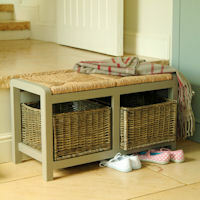 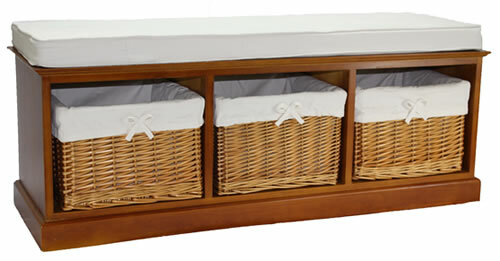 The bench comes complete with three lined willow storage baskets which are great for a few pairs of shoes, scarves, hats etc and a comfy cushion so you can have a sit down when putting on your shoes. 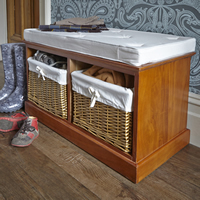 Unfortunately due to the size of this bench we are unable to deliver to the following postcodes in the UK for our standard charge.